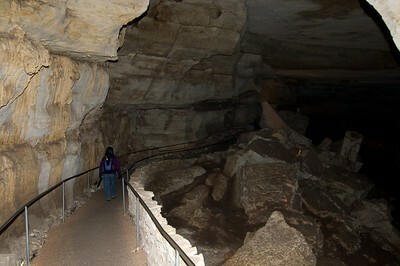 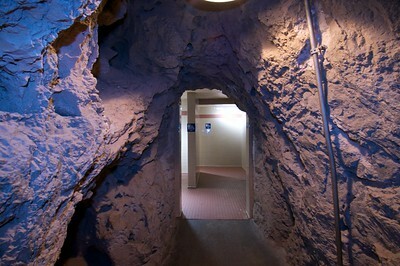 Entering the caverns from the natural entrance. 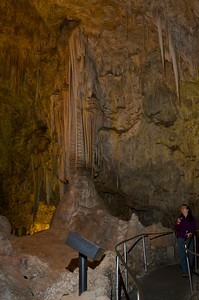 First huge stalagmite we saw…the first and smallest of many. 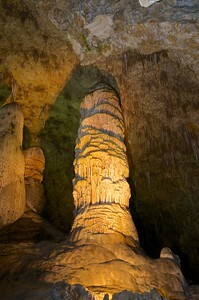 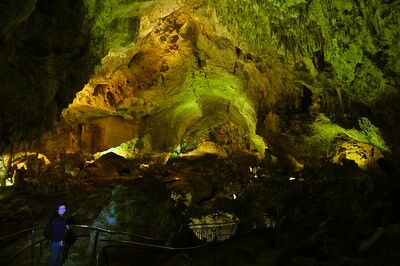 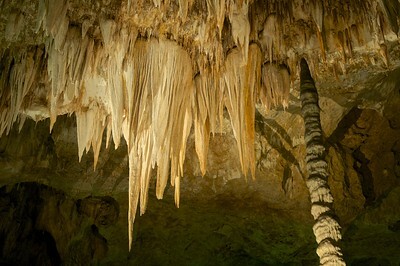 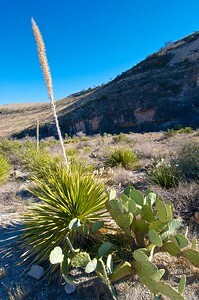 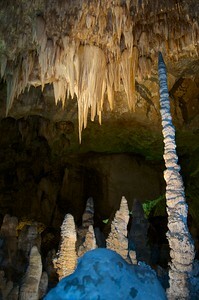 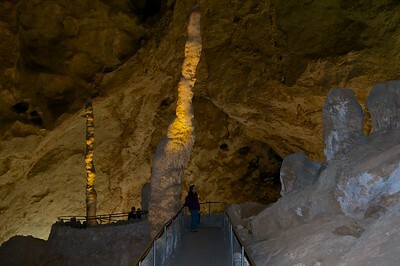 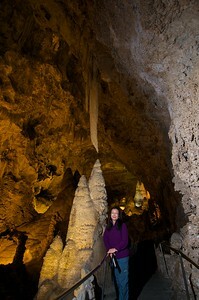 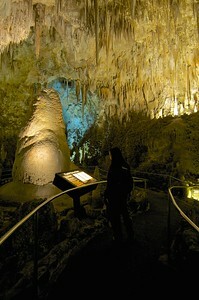 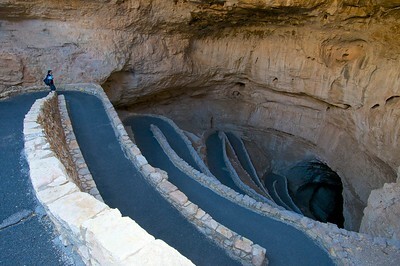 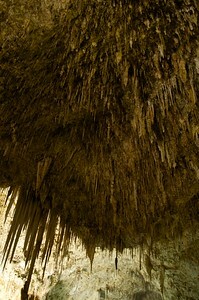 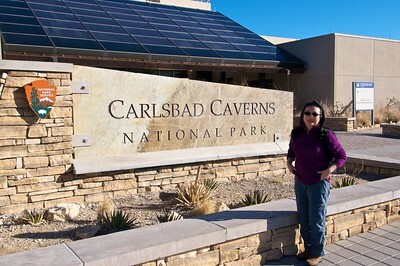 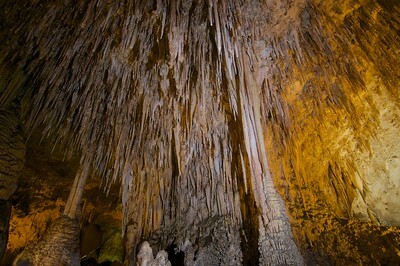 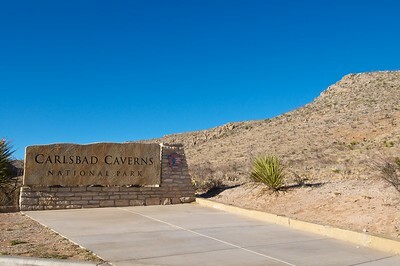 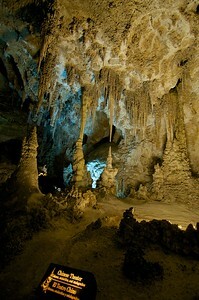 A huge stalactite formation at UNESCO #721 Carlsbad Caverns N.P. 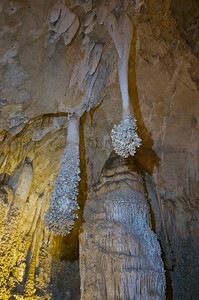 This stalagmite was still active and growing.